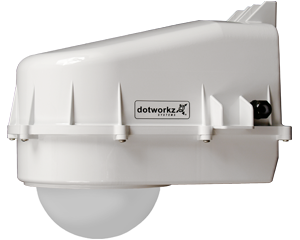 Find all PDF download-able files for Dotworkz including: D2, D3, S-Type, Accessories, DomeCleaner, DomeWizard, Manuals, Technical Sheets, A&E, Electrical & Power, Brochures, Software Drivers, Certifications, Camera Compatibility, and more. B.O.B. 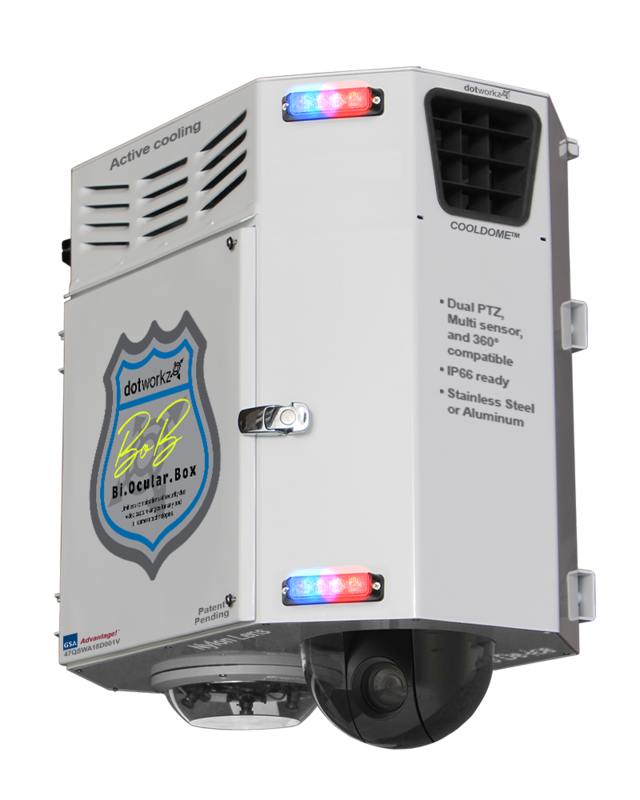 – Rugged construction, extremely versatile, multi camera design with Cooldome™ active cooling. 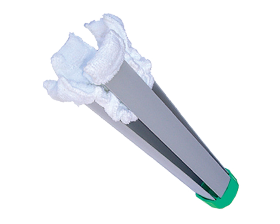 UL Listing means that UL has tested representative samples of the product and determined that it meets UL’s requirements. 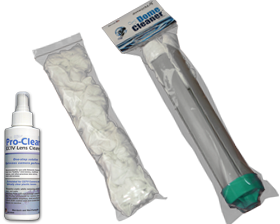 These requirements are based primarily on UL’s published and nationally recognized Standards for Safety. 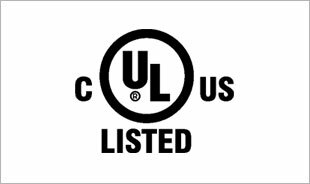 cUL Listing means that Canada UL has tested representative samples of the product and determined that it meets UL’s requirements. These requirements are based primarily on UL’s published and nationally recognized Standards for Safety. 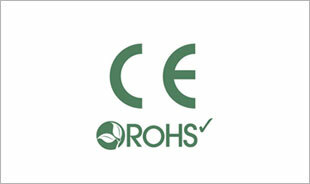 CE Marking is the symbol as shown on the top of this page. The letters “CE” are the abbreviation of French phrase “Conformité Européene” which literally means “European Conformity”. The term initially used was “EC Mark” and it was officially replaced by “CE Marking” in the Directive 93/68/EEC in 1993. “CE Marking” is now used in all EU official documents. The International Electrotechnical Commission (IEC) has defined four voltage category ratings, and an instrument’s ability to withstand voltage spikes applied through a specified level of resistance defines its category rating. IP stands for Ingress Protection. The rating’s first digit e.g. 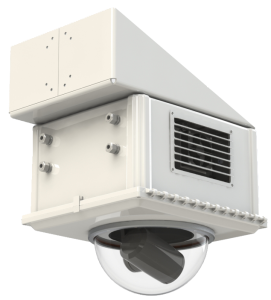 IP66 relates to the ingress protection against dust (6 means dust tight) and the second digit e.g IP66 relates to the ingress protection against water (6 means protected against heavy water jets and 8 means protected against submersion). Our new Seal for the D2 and D3 gives our products an IP68 rating – the highest protection level rating possible. 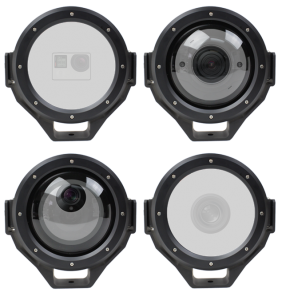 JVC Box Type camera models*: VN-H37U, VN-H137U, VN-H57U, VN-H57UA as listed, all fit, and use same 1/4″-20 mount bracket for cameras. 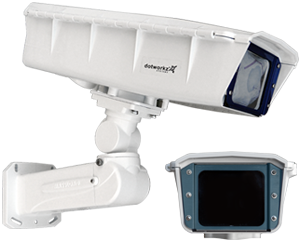 *JVC Cameras may require separate PoE powering than housing power, or AC 24V powering depending on camera models. 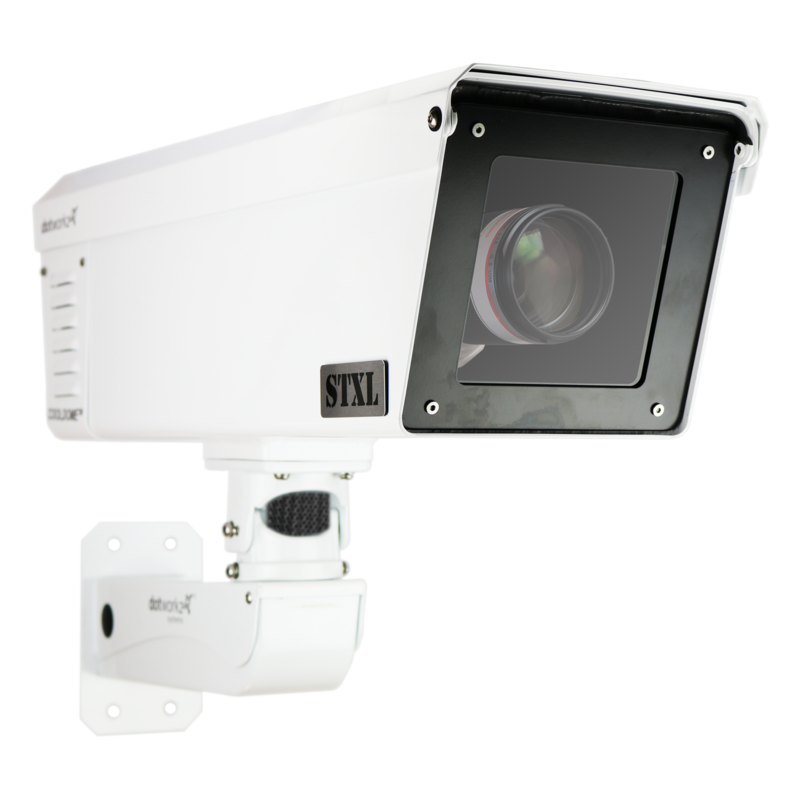 PT-12X-SDI-GY-G2, PT-12X-USB-GY-G2, PT-20X-SDI-GY-G2, PT-20X-USB-GY-G2, White Cameras, ZCam VL, ZCam 20X, and the new PTZ Producer Kits.